Finished. Had so much fun painting my favorite elven king. I am so excited for fall to truly arrive which made me paint it with such a feeling. 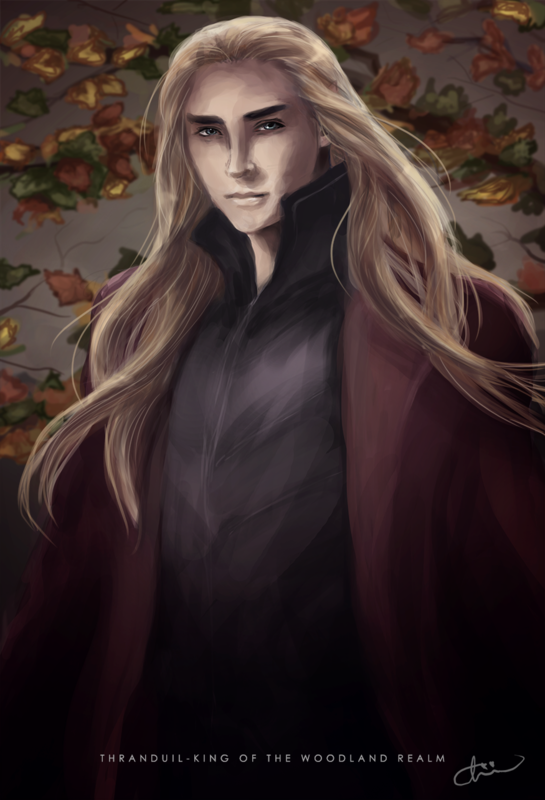 Imagine the elvenking stepping out in front of you in the middle of Mirkwood while the trees are shifting in vibrant burning colors.